Removing the SW3 from the box, you may be overwhelmed with the “fresh” factory smell of the silicone band, which will go away after using a day or two. The SW3 watch unit can be conveniently detached from the band, which has a metal underframe to hold the SW3 watch unit. 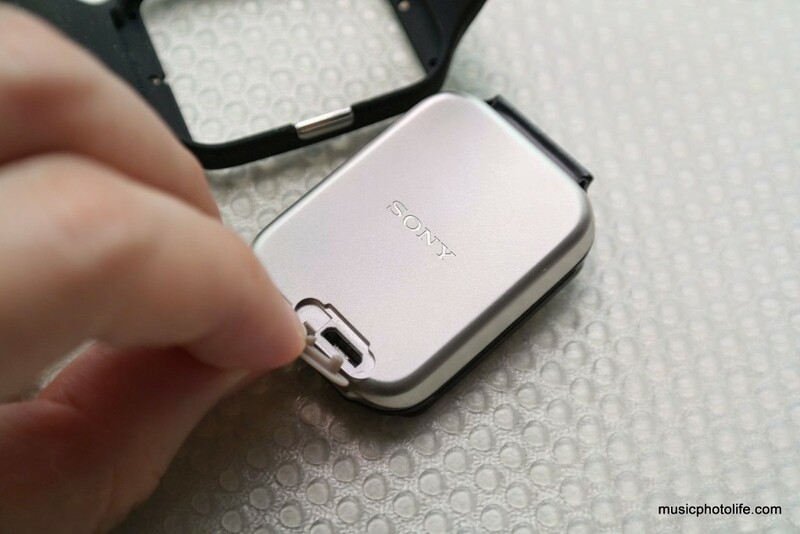 Sony has already announced steel metal band variants and adapters to fit standard watch straps, getting nods from consumers, but no release date is known. 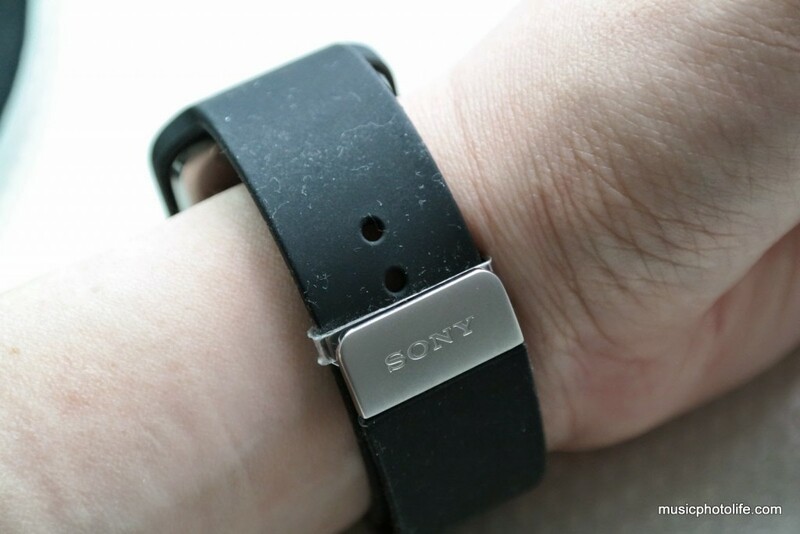 Till then, you may have to get used to the silicone band which easily attracts dust. I really can’t blame people for having unfavourable visual impression of the SW3, because all the official images show the SW3 with the uninspiring watch face. When I applied third party watch faces, the SW3 shines. The glass surface is slightly curved, the 320×320 pixel display leaves little screen bezels, unlike the predecessor SW2. While the SW3 does not look classy enough, it looks no worse than a fitness activity band. Just like the LG G Watch R, the SW3 is limited by the Android Wear functions. 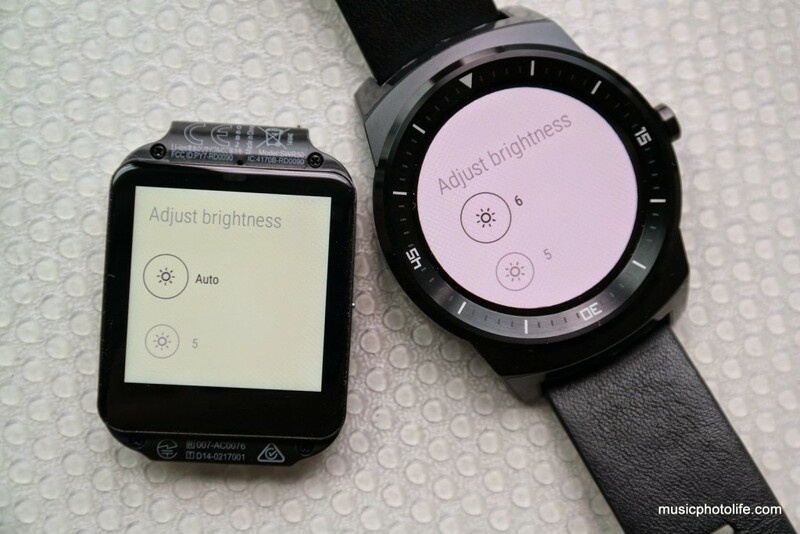 I was disappointed that Sony does not develop a proprietary Smartwatch app companion to enhance the SW3 functions. With the Android Wear app, I am unable to manage the watch alarm from the phone, and there is also no “night mode” where I can disable notifications during certain times of the day. The standard Android Wear option to disable notification is to turn on “Theater mode”, but the option also disables alarm, which is not a good idea if I want the SW3 to wake me up in the morning. 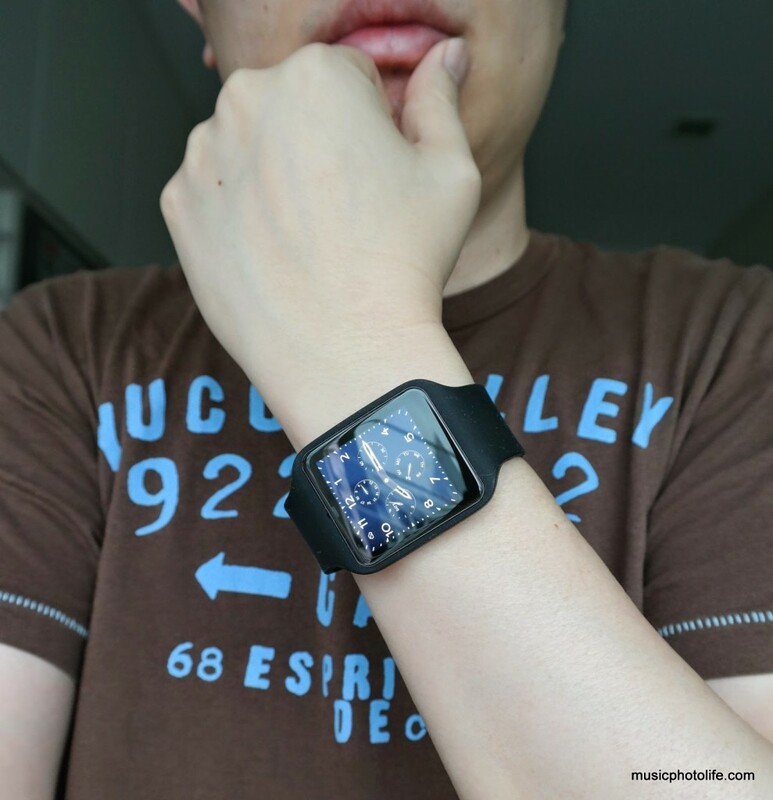 Compared to the LG G Watch R, I find the SW3 runs more stably. I find no bugs and hiccups using the SW3. Another major advantage of SW3 is its built-in GPS which allows joggers to wear it without bringing along the smartphone to track your workout. Technically, all Android Wear devices can store music via Google Play Music app, but oddly I was not able to find the option in the Play Music app. I suspect it’s got to do with the Google Play Music Store not available for Singapore market yet. So until that option is available, you would still need a separate music player as you do your workout. The Sony SmartWatch 3 runs more reliably compared to the LG G Watch R, lasts longer and is easier to charge with standard micro USB cable. 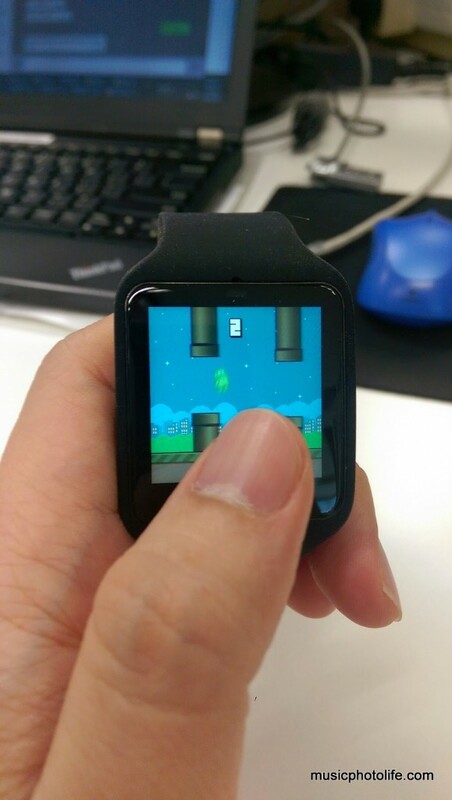 It also has a modern wearable device look, and does not pretend to look like a analog watch. 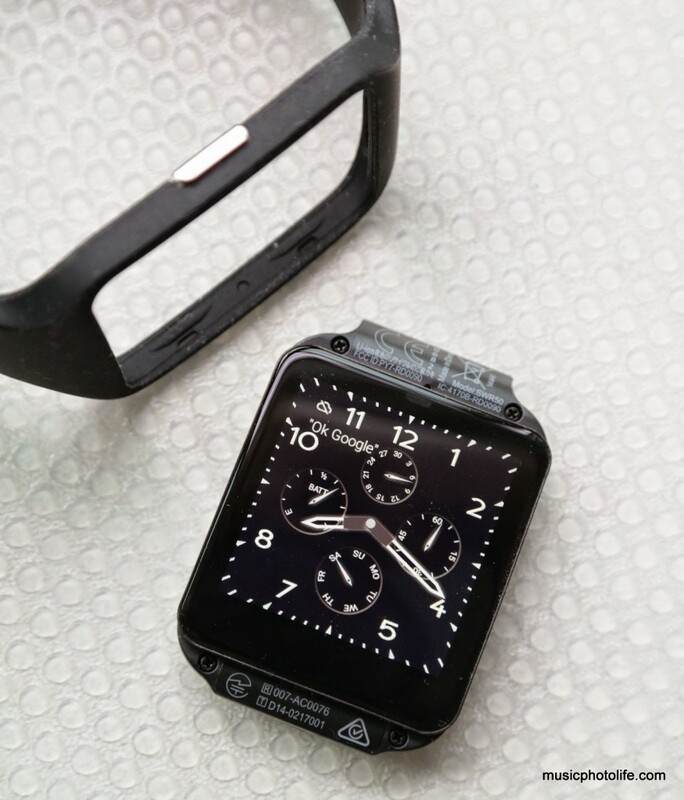 It is the only smartwatch that you can actually change the entire look starting from the frame, unlike the other smartwatches where you can only swap the strap. Finally, it is retailing at S$298, a full S$100 less than LG’s.